Read an excerpt from Investing in What Matters. Providing a structured plan for human resource (HR) professionals, this detailed manual instructs corporations how to achieve their business goals through the resourceful employment of their staff. 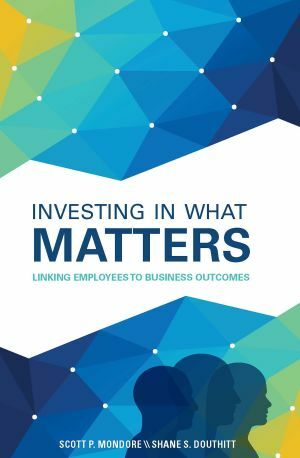 Practical and informative, this handbook emphasizes the direct correlation between employees, data, and business outcomes. A flexible approach that can be tailored to any organization guides HR personnel through the process of acquiring a quantitative examination of the impact of critical business decisions. From driving sales to decreasing turnover, this proposal transforms the workforce into a business’ biggest asset.